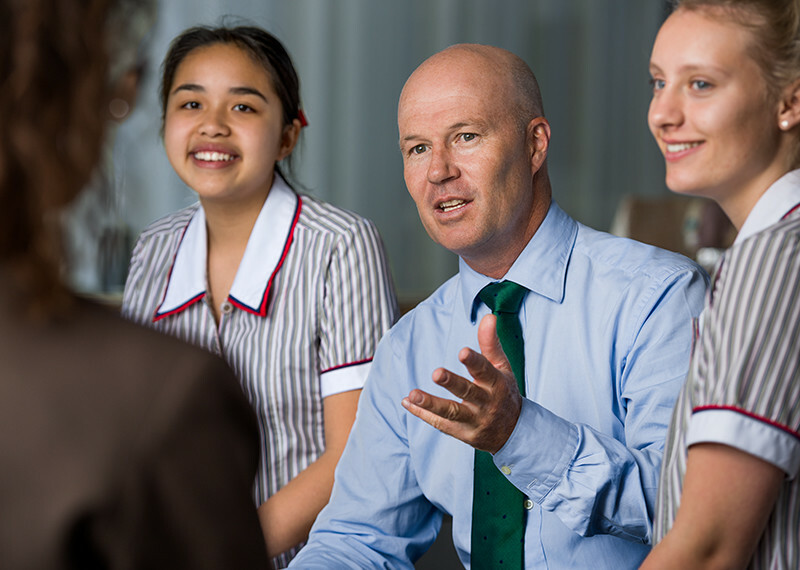 Home - Ascham School - high quality education for day and boarding students. 1st place in Biology and German Extension, 3rd place in Economics and German Continuers, 9th place in Biology. 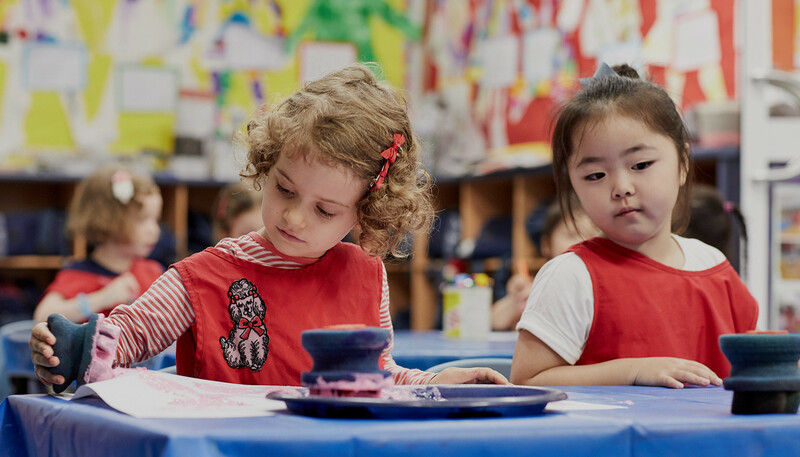 Hillingdon provides a stimulating and engaging learning environment for P–2. 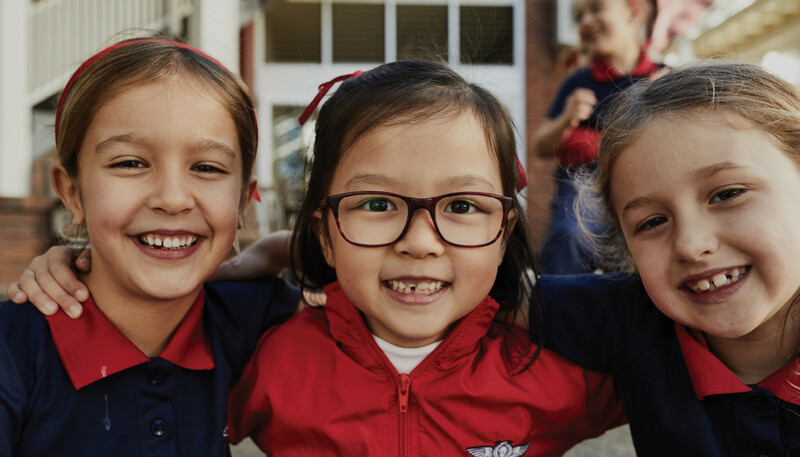 Ascham is a closely connected and cohesive school community, with a vibrant co-curricular program. learning environment for Years 3 to 6. Through the Dalton Plan and with the encouragement of teachers, her learning will be enriched, new passions discovered, she will be challenged and if she falls short, she will be supported. A very warm welcome to Ascham School. 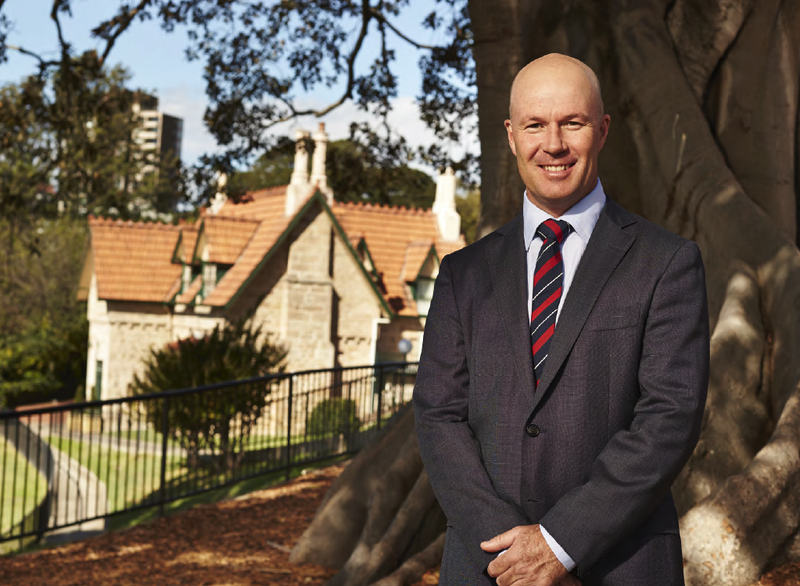 Ascham has been providing high quality education for day and boarding students since 1886, driven by a strong and widely respected academic program from Prep to Year 12. 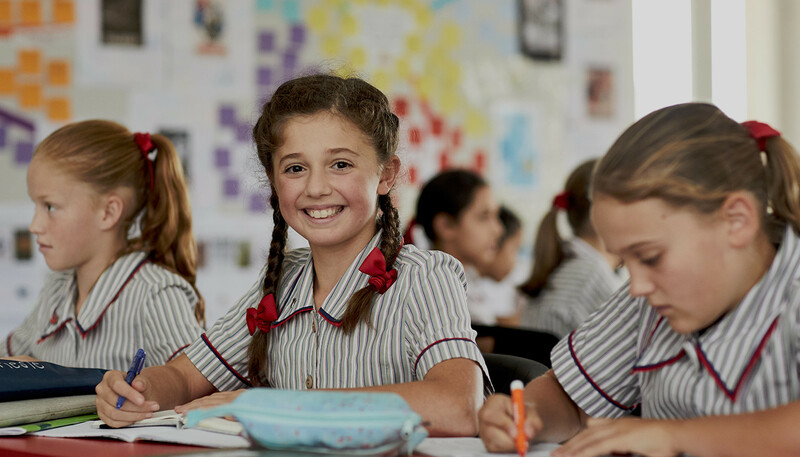 We are a proudly independent school without religious affiliation, with a firm focus on the individual girl, and are unique in Australia for delivering the curriculum through the Dalton Plan. This approach provides an academic framework within a nurturing and inclusive environment and helps girls develop into confident and compassionate young women with a strong sense of responsibility. 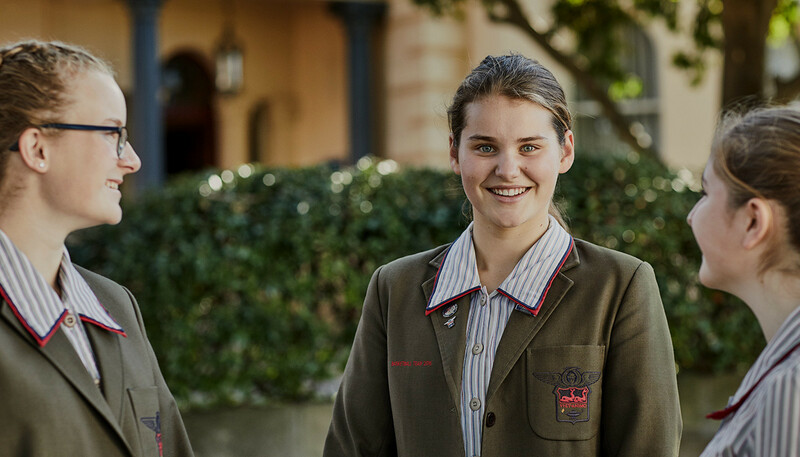 On their educational journey, Ascham girls build resourcefulness and independence in their thinking, and will leave Ascham equipped and ready to achieve their full potential. On behalf of the School, I invite you to explore our website and learn more about an Ascham education. The Dalton Plan is highly rewarding and Ascham is unique in Australia for its implementation. It is the heart of our learning and teaching excellence. The Plan assists each girl in assuming responsibility for her own learning and engages student and teacher in an intellectual partnership. This way of learning stays with our girls beyond school, sustaining their tertiary studies and onward into their careers, whatever their abilities and aspirations. Our school and boarding houses are situated on a single campus close to Sydney CBD and are structured to provide the best in academic learning and wellbeing. 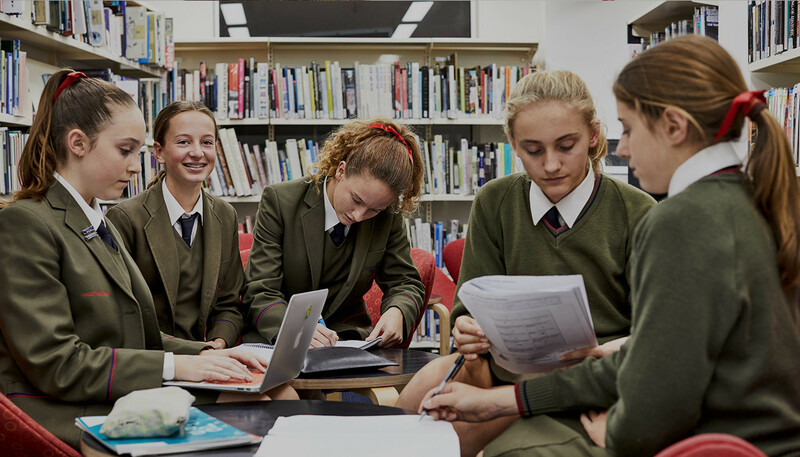 Our extensive range of facilities, coupled with a rigorous academic program and unrivalled co-curricular activities allow every girl at Ascham to benefit, at whatever point she may be in her educational journey. The wellbeing of our girls is of paramount importance to us: we provide a substantial Wellbeing Program through a school-wide supportive framework based on strong bonds and caring relationships. We encourage parents to enrol their daughters as early as possible and we accept applications any time after birth. Parents submit a fully completed Application for Enrolment and required documentation to place their daughter on the waiting list. Families are invited to attend a mandatory Introductory Tour, approximately three years before the commencement date they have applied for. Applicants whose parents have attended an Introductory Tour are ranked by date of application. Families are invited to attend an Enrolment Interview with our Head of School and places are offered at his discretion. Upon receiving an offer for a place at the School, parents have 21 days to accept by completing the Acceptance of Offer and returning it to the Registrar’s Office with the non-refundable Acceptance Fee.